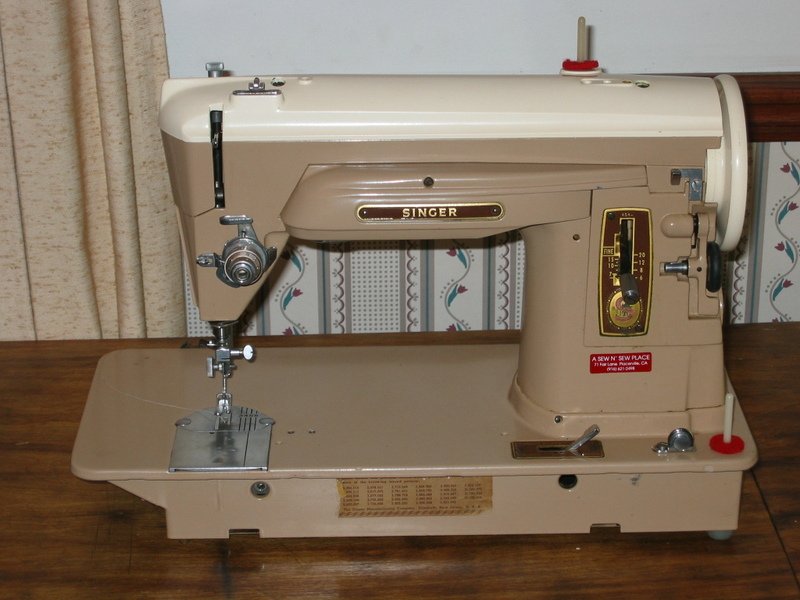 As I mentioned on the "G" Machine page, the Slant-O-Matic 400 series is/was an extremely popular series in the United States, with the 401, 403 and 404 models being made in the US. 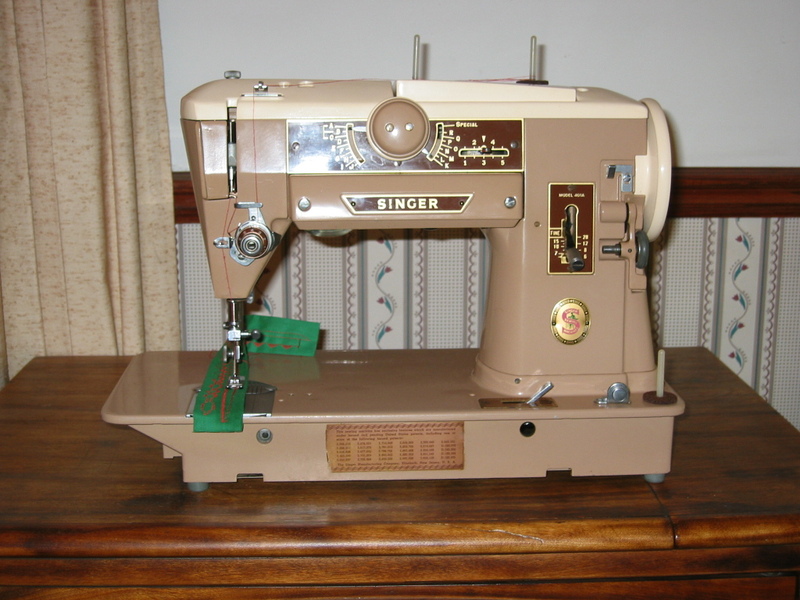 Singer would either add a letter 'A' suffex after the model number (to indicate it was made in the Anderson, South Carolina factory), or have no letter suffex at all. Below are some examples. Click on each machine to jump to a page dedicated just for that machine.